US-based Aspen Technology, a leading asset optimisation software company, has announced a software license and distribution agreement with Advantech B+B SmartWorx to deliver Industrial Internet of Things (IIoT) connectivity solutions. Advantech B+B SmartWorx designs and manufactures intelligent machine-to-machine (M2M) and IoT connectivity solutions for wireless and wired networks. Working together, AspenTech and Advantech B+B SmartWorx will deliver robust, sustainable and lower-cost Industrial Internet of Things (IIoT) infrastructure to help customers in asset-intensive industries achieve higher levels of operational excellence through digital transformation, said a statement. “We are leveraging Advantech B+B SmartWorx’s latest hardware and platforms to link old or new assets and sensors to existing enterprise systems or new cloud-based systems,” he said. 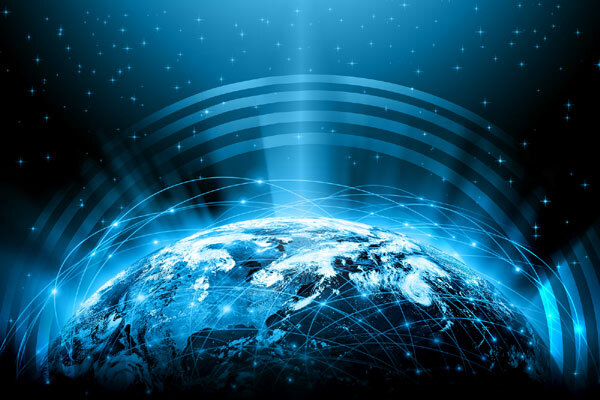 “With Aspen Edge Connect software on Advantech B+B SmartWorx IIoT Edge hardware, we are delivering industrial connectivity solutions with unbeatable ROI for our mutual and new customers,” he added. Purpose-built for Windows and Linux edge devices using standard industrial protocols, such as MQTT, OPC-UA, OPC-DA and Modbus, Aspen Edge Connect software collects real-time data from multiple assets and pools it together for analysis with edge processing devices, it said. Leveraging the latest in IIoT technology, Aspen Edge Connect software works in existing plant systems and avoids unnecessary ‘rip-and-replace’ during software roll-out; the drop-in solution can reduce deployment costs by up to 70 per cent. “Together, we and AspenTech are providing connectivity and manageability at the edge to simplify IIoT applications. With powerful industrial network connectivity solutions that seamlessly integrate and interoperate with legacy systems and perform in rugged, demanding plant conditions, we’re making the IIoT a profitable reality for our customers,” he added. Aspen Edge Connect software is the latest addition to AspenTech’s asset optimisation solutions that help companies push the limits of performance and run assets faster, safer, longer and greener.